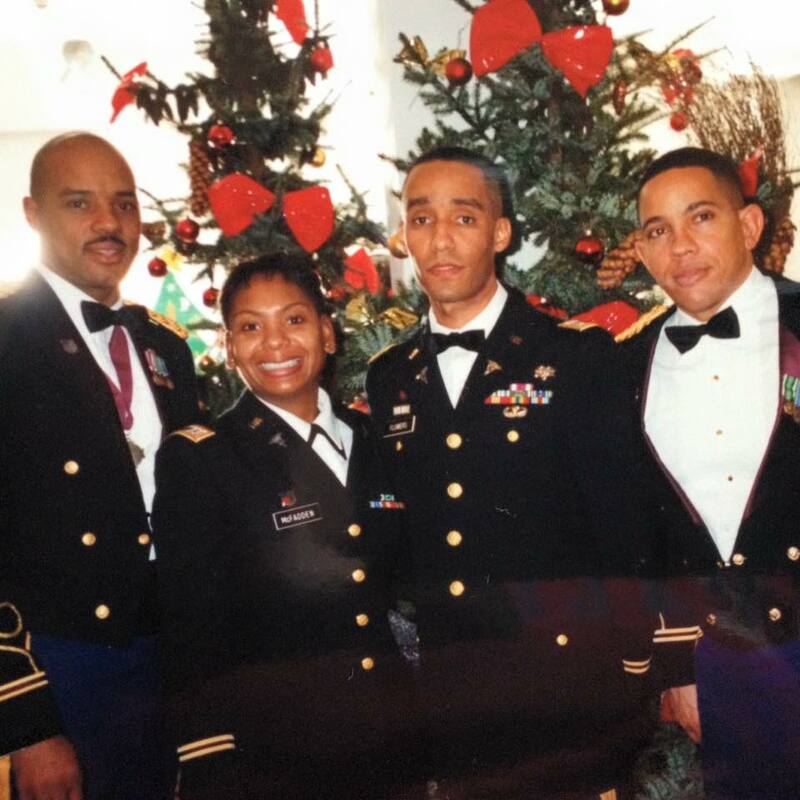 The Army taught Colonel (retired) Mike Rogers everything he needs to know about representing the 32nd District. He's served his country and now wants to serve his community. Mike is the proud father to Michelle and Jared. Both of whom are Meade High School Mustangs. They grew up in Laurel and it has been his privilege to watch them grow and develop through many of the youth opportunities here. Mike spent nearly 30 years serving the United States Army as a Medical Service Corp officer and retired as Colonel in 2015. He's travelled across the world supporting America's interests abroad. Mike has lived in Laurel for more than a decade. He's served as Director for the Russet Homeowner's Association and is currently President of the Meade High School PTSA. Mike has been an assistant coach for four years for the Severn Seminoles. In 2017 they won the one-hundred pound AAYFA Championship!